Lyell Cresswell was born in Wellington, New Zealand, on 13 October 1944. He studied in Wellington, Toronto, Aberdeen and Utrecht. After some teaching at Glasgow University he joined Chapter Arts Centre, Cardiff as Music Organiser (1978–80). 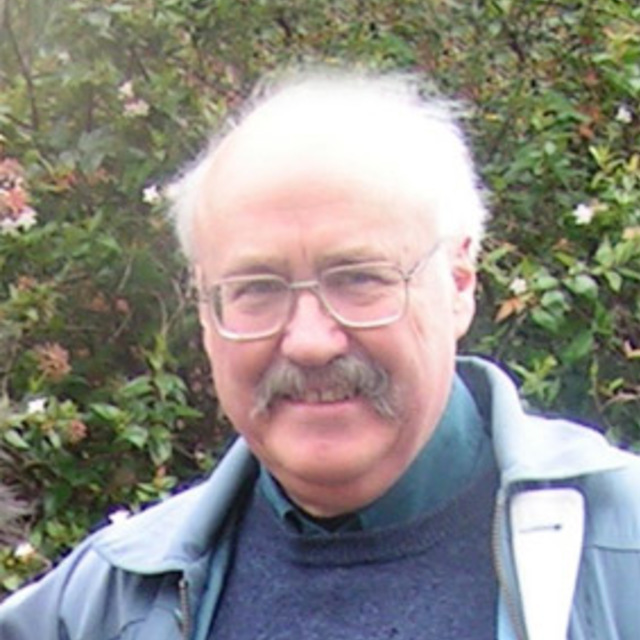 He returned to Scotland as Forman Fellow in Composition at Edinburgh University until 1982 and spent the next three years as Cramb Fellow in Composition at Glasgow University. In 1978 he won the Ian Whyte Award for the Orchestral work Salm, and in 1979 received the APRA Silver Scroll for his contribution to New Zealand music. His works have been recommended by the UNESCO International Rostrum of Composers in 1979, 1981 and 1988. Since 1985 he has been a full-time composer based in Edinburgh. He was artistic director of the Edinburgh Contemporary Arts Trust’s New Zealand, New Music festivals in Edinburgh (1998 and 2001). In 2001 he received a prestigious Scottish Arts Council ‘Creative Scotland Award’. In 2002 he was awarded an honorary D.Mus degree by Victoria University of Wellington, and the inaugural Elgar Bursary. He was 2006/07 New Zealand School of Music/Creative New Zealand Composer in Residence in Wellington. In 2011 he was given the SOUNZ Contemporary Award for his first Piano Concerto and in 2016 was a recipient of an Arts Foundation Laureate Award. Lyell Cresswell’s music is widely performed. He has been a featured composer at many festivals around the world and in New Zealand. These include the BBC Proms, for which Dragspil, concerto for accordion, was commissioned in 1995. His works include a cello concerto (1984), commissioned by Musica Nova, Ylur (1991), commissioned for the St. Magnus Festival, Concerto for Orchestra and String Quartet (1996), commissioned by the City of Aberdeen, Kaea, trombone concerto (1997), The Voice Inside (concerto for violin, soprano and orchestra) (2001), commissioned by the BBC, Concerto for Piano and Orchestra (No.1) (2010) commissioned by Jack Richards, The Clock Stops (2013) a song-cycle with texts by Fiona Farrell, commissioned by the NZSO, Llanto – Clarinet Concerto (2016) commissioned by the Scottish Chamber Orchestra and Concerto for Piano and Orchestra No. 2 – Ach wie flüchtig, ach wie nichtig (2017) commissioned by Michael Houstoun. Variation Five on Theme "In the Garb of Old Gaul"